﻿ Bellaire Toy & Plastic Brick Museum - Ohio. Find It Here. 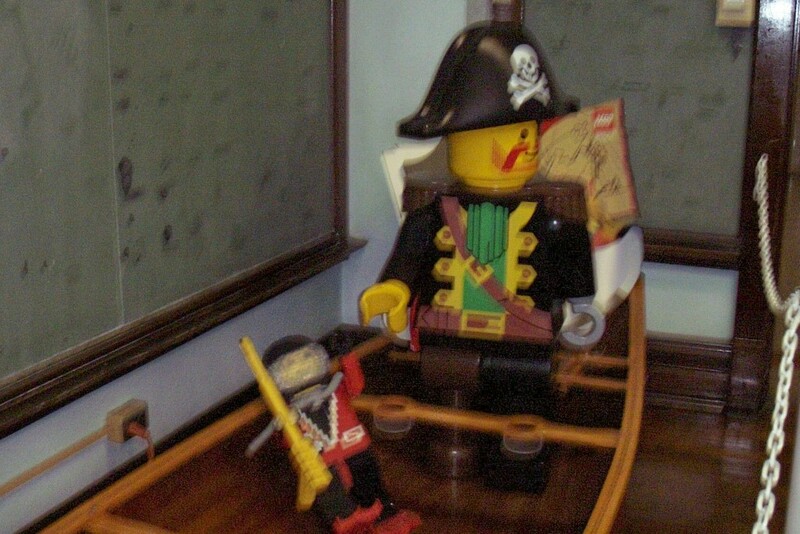 The Toy & Plastic Brick Museum is known as the Un-official LEGO Museum located in Bellaire, Ohio. And it is being built one LEGO brick at a time. It is housed in the old Gravel Hill School turned museum. 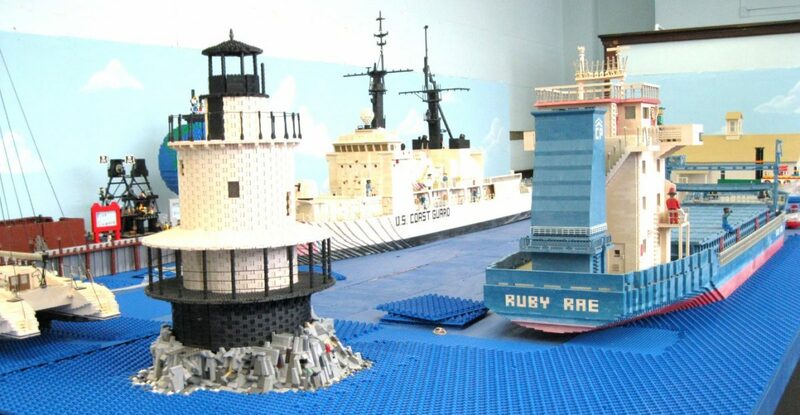 Dan Brown, founder of the Bellaire Historical Society and Toy Museum, boasts to have the worlds largest private LEGO collection. Although that may be true, there is one distinction officially proclaimed by the Guinness Book of World Records that cannot be denied  The Bellaire Historic Society and Toy Museum is home of the Worlds Largest LEGO brick image. The museum now holds many other records such as the largest castle, longest castle wall and there will be more to come in the future such as the one being tried for now by building and breaking the tallest tower made of Lego. 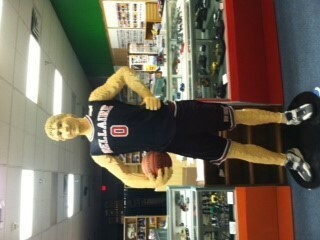 Admission to the Bellaire Toy & Plastic Brick Museum is $8 per adult and $6 per child, 4 and younger free, $6.00/senior. Call for hours.